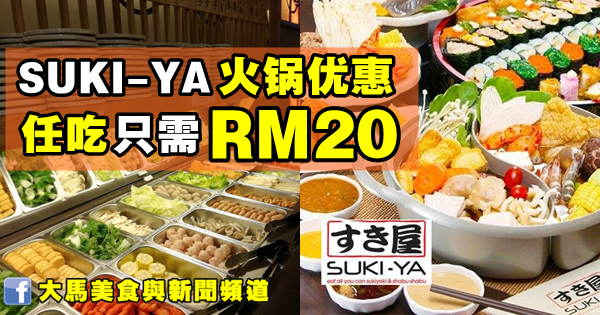 Suki-Ya do not take booking for express lunch, first come first serve. Wastages will be charge 20% of full price Lunch (rm32.80++), please enjoy our promotion by not wasting food so everyone can continue to enjoy too. Not applicable for Pavillion and Mytown Outlet only.